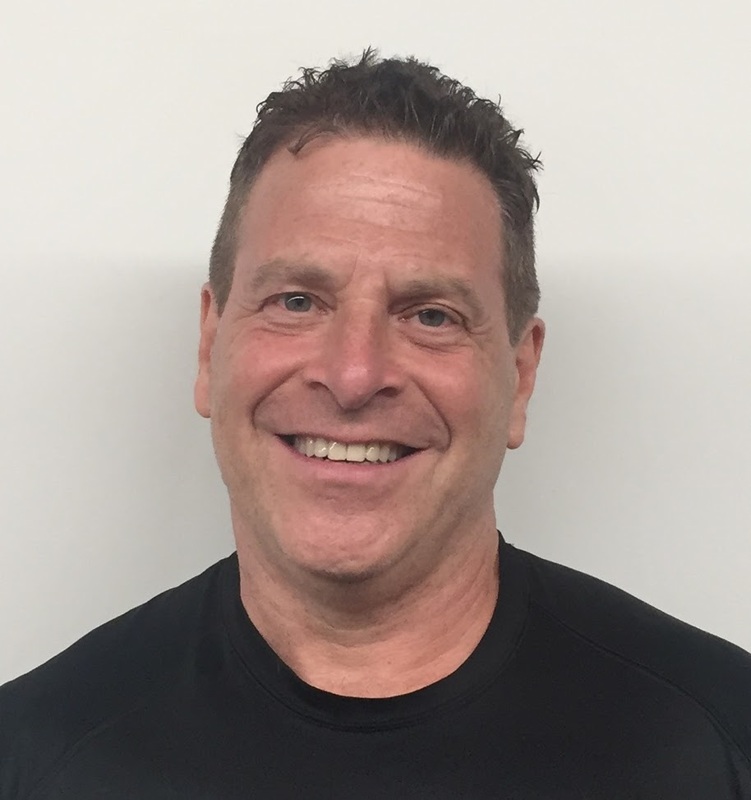 Cary Raffle Certified Personal Trainer in FiDi: Interval Training: Burn More Calories. Improve Performance. Reduce Exercise Time. Interval Training: Burn More Calories. Improve Performance. Reduce Exercise Time. Yes this sounds almost too good to be true. Interval Training involves alternating between higher and lower intensity in your cardio workout. It could be right for you if you have a good cardio base and want to improve performance or results. If you're just beginning to train, we start by getting your cardio base established first, and prepare your body for the demands of this training. A cardio base is usually established with moderate exercise, 60-70% of your maximum heart rate or a rate of perceived exertion of about 5-6 on a scale of 10*. (A simple estimate of your maximum heart rate is 220-your age, I can give you a better estimate if you give me your age and resting pulse). Research shows that Interval Training burns more calories than training at a steady rate, partly because it raises your metabolism for 2-3 hours after you stop exercising. The scientific term for this phenomenon is EPOC for Excess Post Exercise Oxygen Consumption. It also seems to cause molecular changes in the muscle that increase fat burning. Interval Training may also improve your performance by increasing your body's ability to remove lactate from the bloodstream, so it can help well-trained people get to the next level. This point is often described as reaching your anaerobic threshold or "going anaerobic". Scientists now believe that "going anaerobic" is a myth, - along with "the myth of the Fat Burning Zone." Remember that you burn more TOTAL calories in the cardio zone than in the fat burning zone, and interval training can help you get there. Numerous studies have shown that for many people, interval training produces better results in less time than steady state aerobic training. A typical starting interval training program might consist of a warmup followed by 60 seconds of high intensity exercise followed by 90 seconds of recovery at a lower intensity repeated about ten times. As you become more conditioned, decrease the recovery to 60 seconds. In more advanced programs, the high intensity intervals can be 2-3 minutes long, with rest periods equal to or less than the high intensity interval. High intensity exercise generally means that your heart rate is 75-85% of maximum, and the recovery rate is about 60%. To use rate of perceived exertion, you should feel that you're at about 8-9 on a difficulty scale of 1-10 in the high intensity period, and about 5-6 in the lower intensity period. You can do interval training on any cardio equipment, or with other activities such as running or jumping rope. Beginners may get their heart rate up with walking on a treadmill and varying the incline, while very fit people will need to do something more challenging.